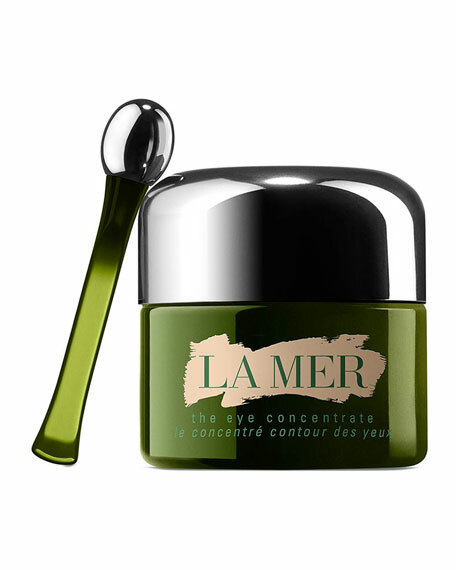 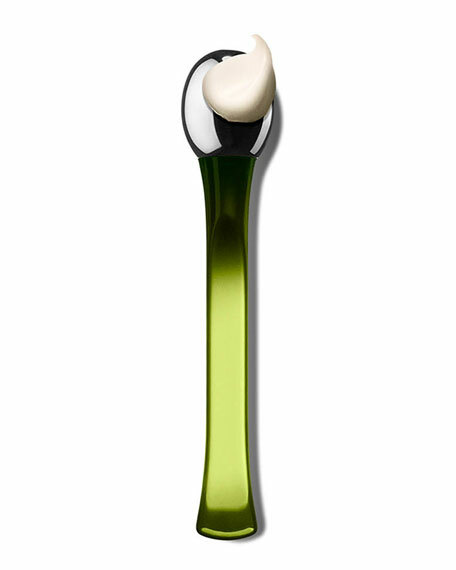 La MerThe Eye Concentrate, 0.5 oz. 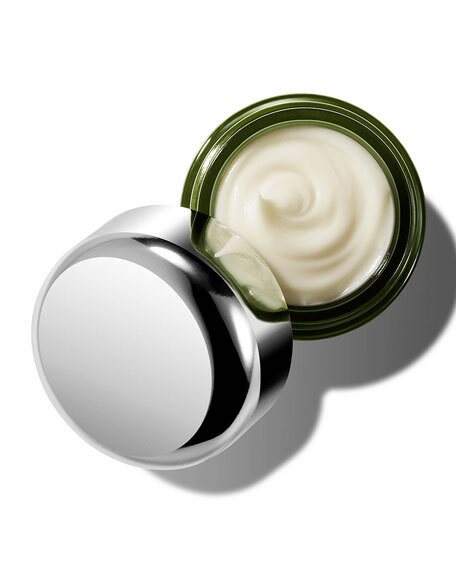 Hydrating cream visibly diminishes dark circles and smoothes lines. 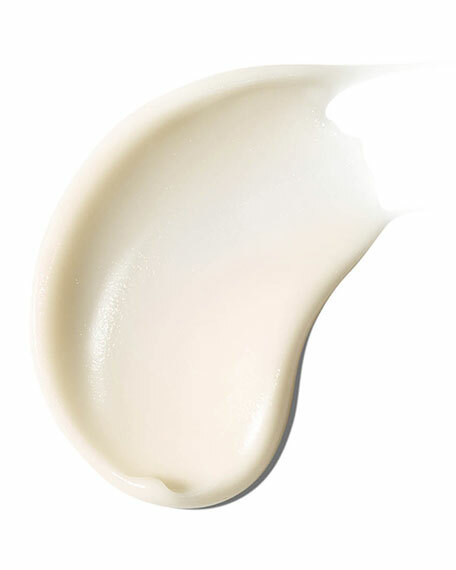 Chantecaille Nano Gold Energizing Eye Cream, 0.5 oz.